A Nickel-Iron-Cobalt, controlled expansion alloy containing 29% Nickel. It's coefficient of expansion (which decreases with rising temperature to the inflection point), matches the expansion rate of borosilicate glasses and aluminia ceramics. 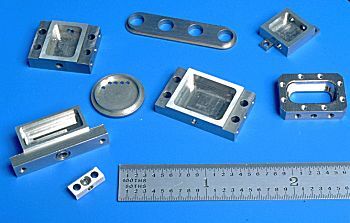 Applications include glass to metal seals in applications requiring high reliability or resistance to thermal shock, ie. high-power transmitting valves, transistor leads and heaters and photography flash bulbs. 1. The content of Al、Mg、Zr and Ti should be no more than 0.10%，the total content should be no more than 0.20%. Otherwise, the supplier’sPOand/or contract shall indicate clearly. 2. Under condition that the average coefficient of the linear expansion meets the requirements of the standard, the content of nickel and cobalt are allowed to deviate from the stated range. 3. The shape and dimensions of the alloys are in compliance with GB/T14985. ①Upper limit is 5.6 for transistors. NOTE: The values in the table are for reference only. Usage: It is applied to hard glass-to-metal seals. 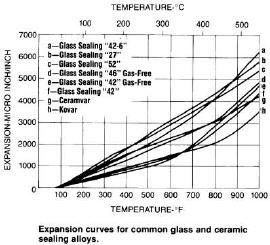 Kovar alloy has been used for making hermetic seals with the harder Pyrex glasses and ceramic materials. This alloy has found wide application in power tubes, microwave tubes, transistors and diodes. 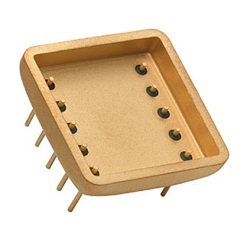 In intergrated circuits, it has been used for the flat pack and the dual-in-line package. 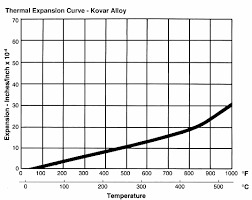 All degreased, fabricated Kovar alloy parts should be degassed and annealed in a wet hydrogen atmosphere. Atmosphere is to be made moist by bubbling the hydrogen through water at room temperature. Care must be taken to prevent surface carbon pickup. Furnace should have a cooling chamber provided with the same atmosphere. Heating should be conducted within the 1540/2010°F temperature range. Time at temperature should be approximately two hours for lowest temperature to 20 minutes for the highest temperature. 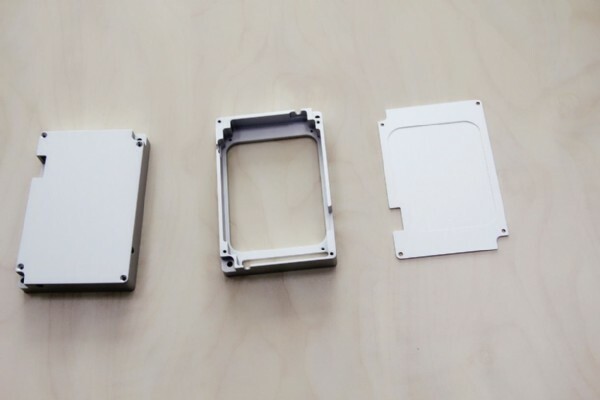 Parts should then be transferred to the cooling zone and held until below 570°F, then removed. An oxide film on the metallic part is preferred for metal-to-hard glass sealing. The best oxide film is thin and tightly adhering. The film can be produced by heating the parts to 1200/1290°F in regular ambient atmosphere for a time sufficient to form a dark gray to slight brown oxide. The principal precaution to observe in forging is to heat quickly and avoid soaking in the furnace. Long soaking may result in a checked surface due to absorption of sulfur from the furnace atmosphere and/or oxide penetration. A forging temperature of 2000/2150°F is preferred. It is important to control heat build up, the major cause of warpage. A suggested coolant would be Cool Tool. Cool Tool contains fatty esters to reduce friction in the cutting zone and a refrigerant to remove the heat generated by friction between the cutting tool and work place. 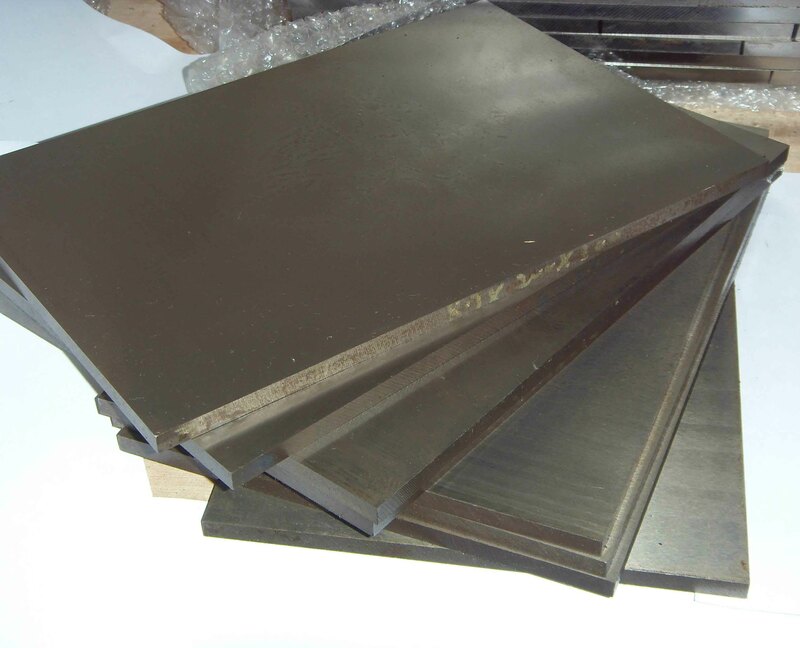 T-15 Alloy, such as Vasco Supreme-manufactured by Vanadium Alloys Company. M-3 Type 2, such as Van Cut Type 2-manufactured by Vanadium Alloys Company. Congo manufactured by Braeburn. For machining with carbide tools, a K-6 manufactured by Kennemetal, Firthie HA manufactured by Firth Sterling, or #370 Carboloy could be used, or a K2S manufactured by Kennemetal, or Firthie T-04 manufactured by Firth Sterling would be satisfactory. One thing of prime importance is that all feathered or wire edges should be removed from the tools. They should be kept in excellent condition by repeated inspection. When cutting off high speed tools are better than carbide tools, and a feed of approximately .001" per revolution should be used. The cutting tools should have a front clearance of about 7° and a fairly big tip--larger than 25° would be helpful. Reaming speeds should be half the drill speed, but the feed should be about three times the drill speed. It is suggested that the margin on the land should be about .005" to .010", and that the chamfer should be .005" to .010" and the chamfer angle about 30°. The tools should be as short as possible, and have a slight face rake of about 5° to 8°. In tapping, a tap drill slightly larger than the standard drill recommended for conventional threads should be used, because the metal will probably flow into the cut. It is suggested that on automatic machines, a two or three fluted tapping tool should be used. For taps below 3/16", the two fluted would be best. Grind the face hook angle to 8° to 10°, and the tap should have a .003" to .005" chamfered edge. If possible, if binding occurs in the hole in tapping, the width of the land may be too great, and it is suggested that the width of the heel be ground down. Again, it is suggested that nitrided or electrolyzed tools be used. Speed should be about 20/FPM. *When using carbide tools, surface speed feet/minute (SFM) can be increased between 2 and 3 times over the high speed suggestions. Feeds can be increased between 50 and 100%. Note: Figures used for all metal removal operations covered are average. On certain work, the nature of the part may require adjustment of speeds and feeds. Each job has to be developed for best production results with optimum tool life. Speeds or feeds should be increased or decreased in small steps. The information and data presented herein are typical or average values and are not a guarantee of maximum or minimum values. Applications specifically suggested for material described herein are made solely for the purpose of illustration to enable the reader to make his own evaluation and are not intended as warranties, either express or implied, of fitness for these or other purposes.